Moms often put themselves at the bottom of their list of priorities. They know all the best products and services for every inch of their babies’ bodies but they’ll just avoid mirrors and call it a day when it comes to themselves. But with the products below, mommy can feel like she’s getting a well-deserved head-to-toe makeover each and every day. Get rid of those pesky gray hairs in less than 60 seconds with Color Wow Root Cover Up. This no-mess, water resistant professional mineral powder covers dark re-growth in lightened/highlighted hair to create multi-dimensional shine and keep hair looking like it did the first day it was colored; available in a hand-held compact that easily fits in a clutch or purse for quick-fixes. 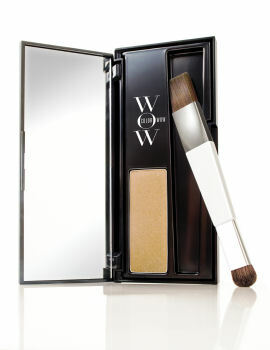 Available at QVC and http://www.colorwowhair.com. Anastasia Beverly Hills Brow Genius is the latest from brow guru and trend setter Anastasia Soare. This is perfect for busy moms who can do their brows quickly, and don’t want to worry if they get wet, sweat or rub against anything. Paraben and sulfate free like all Anastasia cosmetics, Also check out their fabulous all-in-one kit “Bold & Beautiful” eyes, which is a perfect purse, gym bag and traveling eye makeup kit presented in a small sized book style. 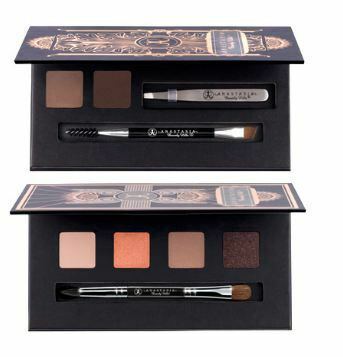 Paraben and sulfate free like all Anastasia cosmetics, Brow Genius and the Bold & Beautiful kit are one of many fantastic beauty gift ideas from http://www.anastasia.net. Becoming a mom can age you 10 years without even trying. 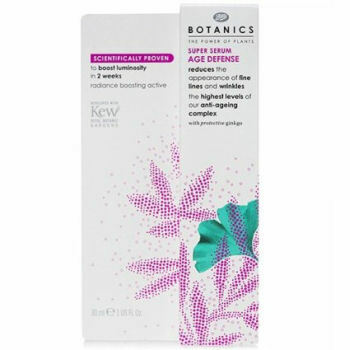 So, let Boots Botanics Age Defense Super Serum come to the rescue. Dermatologically tested, free of parabens and featuring 10 unique plant extracts, this age-defying serum uses Ginkgo extract an antioxidant that boosts skin protection, along with help of an innovative plant stem cell culture. The unique anti-aging complex is made of Vitamins A, C and E, Purple Orchid extract, Soy Flour and hydrolyzed Hyaluronic Acid. This intensive serum is scientifically proven to boost luminosity in just two weeks and after 4 weeks of use, 76% of women saw a reduction in lines and wrinkles. Available at http://www.drugstore.com and the Boots online store. Sometimes a smile is all a mom needs to look like a million bucks. The Oral-B Deep Sweep 5000 Electric Toothbrush with triple action deep cleaning technology, Wireless SmartGuide™, visual pressure sensor and 5 customized cleaning modes is just what you need to show off those pearly whites with confidence. Removing up to 100% more plaque, the revolutionary technology combines the familiar brushing motion of a manual brush with the comprehensive power of advanced triple zone cleaning action, for an efficient and effective whole-mouth cleaning. Your dentist will be so proud! 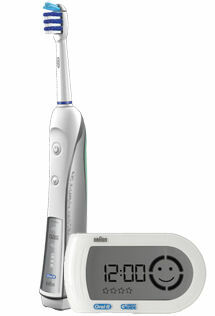 Visit http://www.oralb.com. Looking for a stylish pair of flats that fits inside your diaper bag? 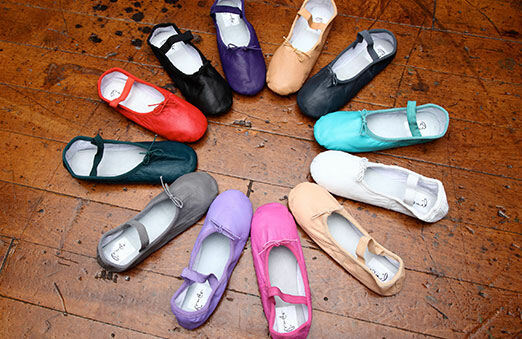 Linge Shoes’ comfortable, high quality, brightly colored ballet flats are perfect for all of you chic but practical moms out there. By combining the classic line of the traditional ballet slipper with bright, stylish colors, Linge Shoes are the perfect staple for every metro mama’s wardrobe. Visit http://www.lingeshoes.com.